Ever Wonder Where Your Meat Comes From? Tired of Paying Those High Prices? 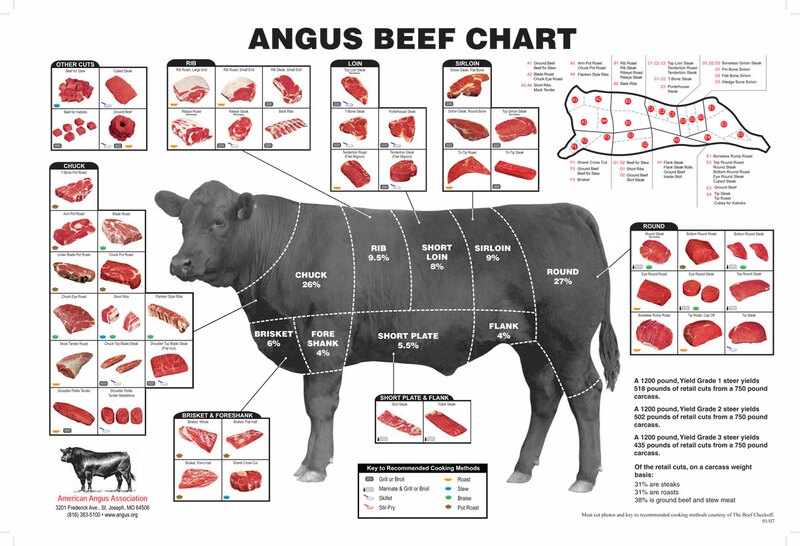 Know Exactly Where Your Meat Comes From and how it is grown! Save on Your Purchases by thinking and planning ahead! 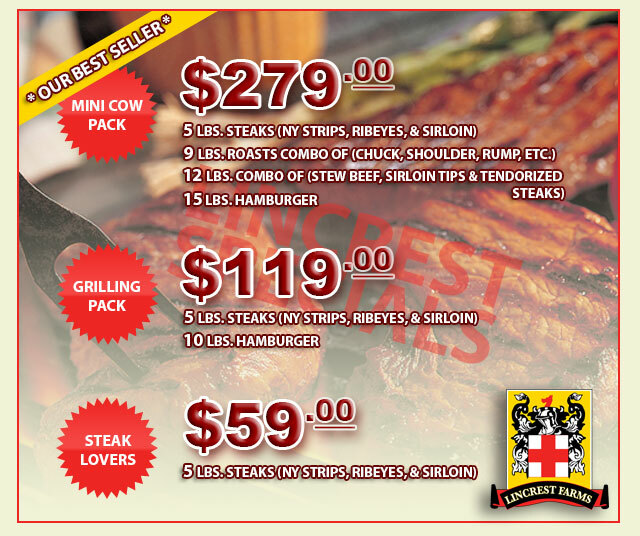 Click here for Individual Cut Price Sheet. All Products are processed and conveniently vacuum packed on your behalf in assorted premium cuts and ground beef. All meats are grown locally by Mike and Jo Linville in a natural farm setting in Yadkin County, NC, just 20 minutes from Winston-Salem. Visitors are always welcome to come by and see where their food is grown.